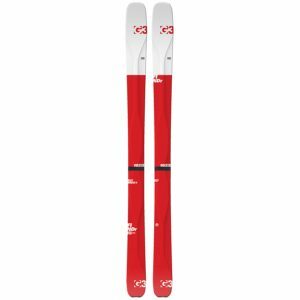 DPS designs the world’s most advanced skis. 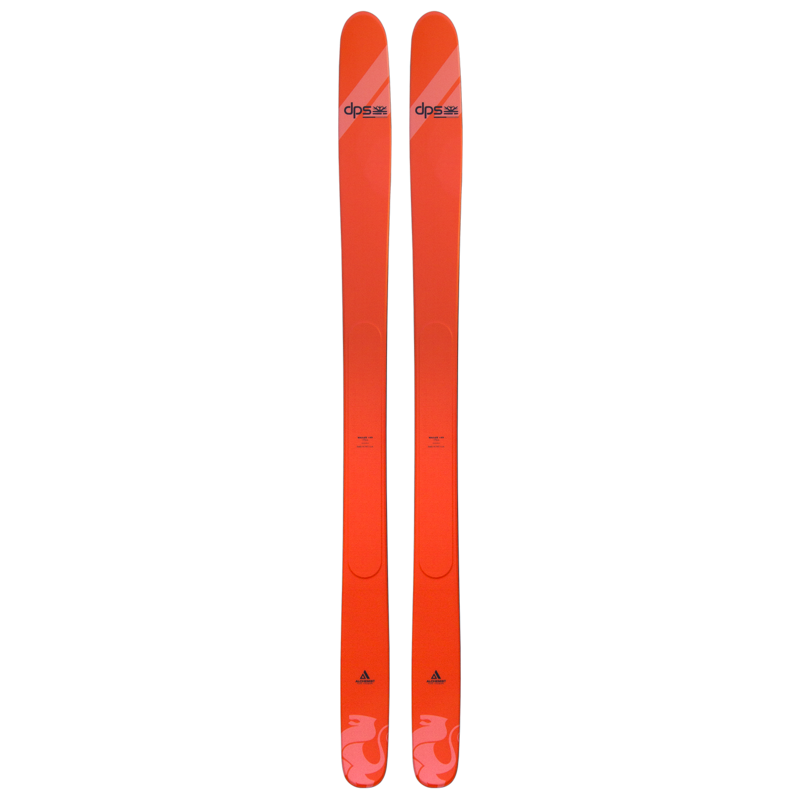 Founded in 2005, with the partnership of professional skier and ski designer Stephan Drake and leading ski engineer Peter Turner, both were inspired by a vision to make perfect skis worthy of those who live and breathe the sport. DPS introduced the world’s first and only Pure prepreg carbon fiber sandwich ski, the first 120mm powder pintail, transferred the word “rocker” from surfing to skiing—then built the first rockered ski with sidecut—and unleashed the Spoon and Spoon Technology. 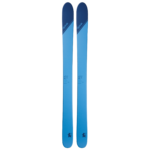 The fusion of space-age carbon technology and groundbreaking shaping has resulted in the world’s most advanced quiver of skis. DPS fosters a tight-knit community between its designers, reps, photographers, partners, and skiers—while also supporting environmental initiatives and innovative multimedia projects worldwide. DPS is located at the base of the Wasatch Mountains in Salt Lake City, where it operates and owns a state-of-the-art ski factory, and maintains its global headquarters. 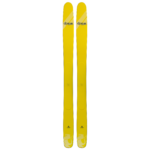 DPS is a trusted brand of serious skiers worldwide. 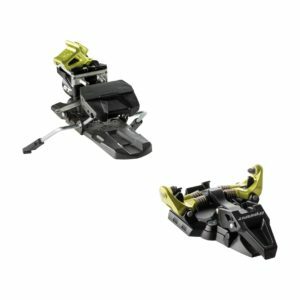 They are sold and shipped worldwide via dpsskis.com, and on five continents in the world’s best ski shops. DPS is about the mystery encountered during a slide across deep snow. It is the inspiration for everything we create. It fuels a reverence for mountains, storms, and the people who sculpt powder culture. It leads us on a search for distant ranges and on a quest for the most progressively shaped and built skis on the planet.